In this Feed Zone Portables video from Skratch Labs, Chef Biju shows how to make gluten-free cookies that actually taste good! And you’ll see in the video that this is a simple, quick recipe. Enjoy the video, buy your copy of Feed Zone Portables, or try out the sample recipe below. Try this recipe yourself! Download the Feed Zone Portables Gluten-Free Chocolate Chip Cookies sample recipe. 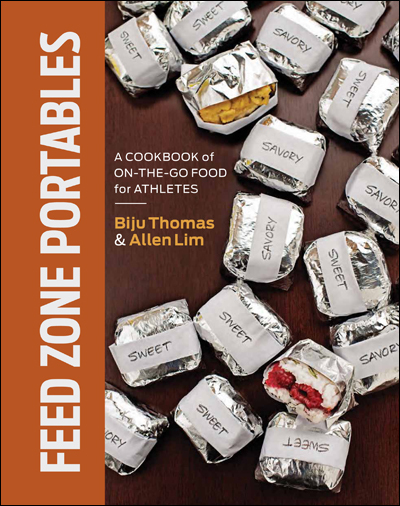 Feed Zone Portables includes 75 portable snack recipes for athletes. 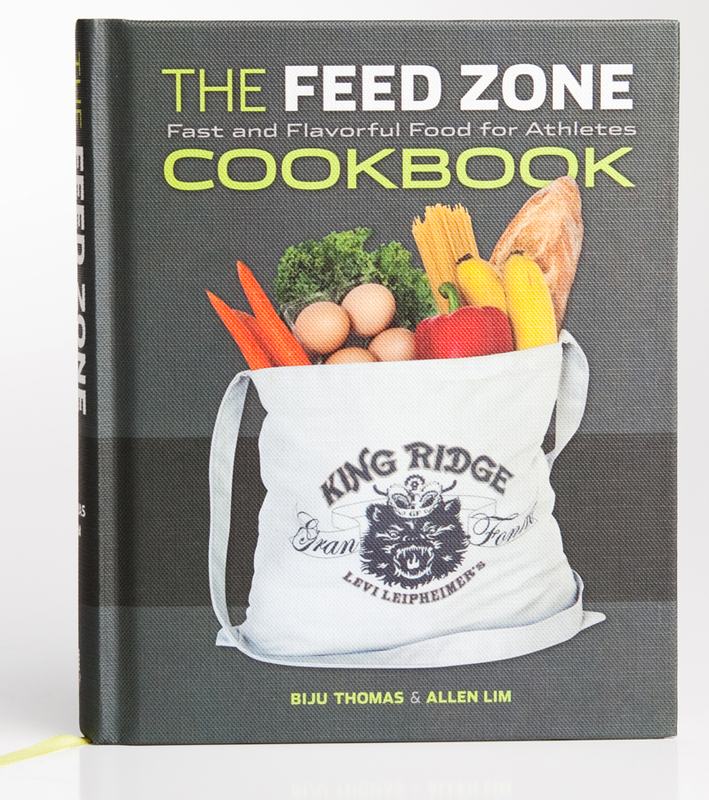 I have Feed Zone portables and am waiting for Feed zone cook book. Thanks! We hope you like the Portables. Some of our favorites are the Blueberry-Orzo Sticky Bites, the Lemon Ricotta Rice Balls, and the Cinnamon Rolls are great for your morning commute. I would love a sample! Thank you! I followed the proportions but the dough is pretty wet, more batter like and not shape able. Going to stick it in the fridge and see. We will sometimes adjust with extra flour because, honestly, it can be tough to get the right amount of flour measured.